English test for beginners - How good is your English? 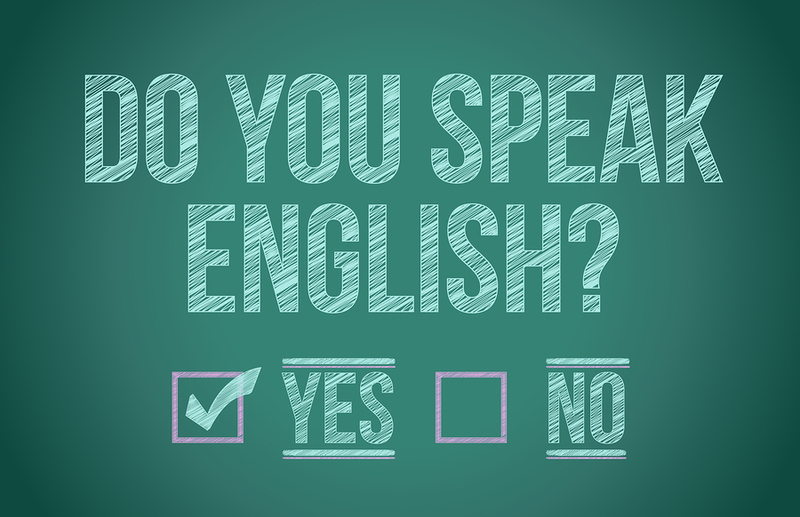 The elementary test examines your knowledge of basic English grammar. It includes twenty questions on topics ranging from the present simple to the use of common prepositions. If you have difficulty with one of the questions, have a look at the accompanying worksheet which contains links to recorded lessons on the topics presented in the test. You can return to the test after you have completed the lesson and be confident that you will answer the question correctly. Once you have completed the elementary English test with a good score of around 18/20 you can move on to the intermediate test. The intermediate test consists of questions about more complicated grammatical constructions and vocabulary.